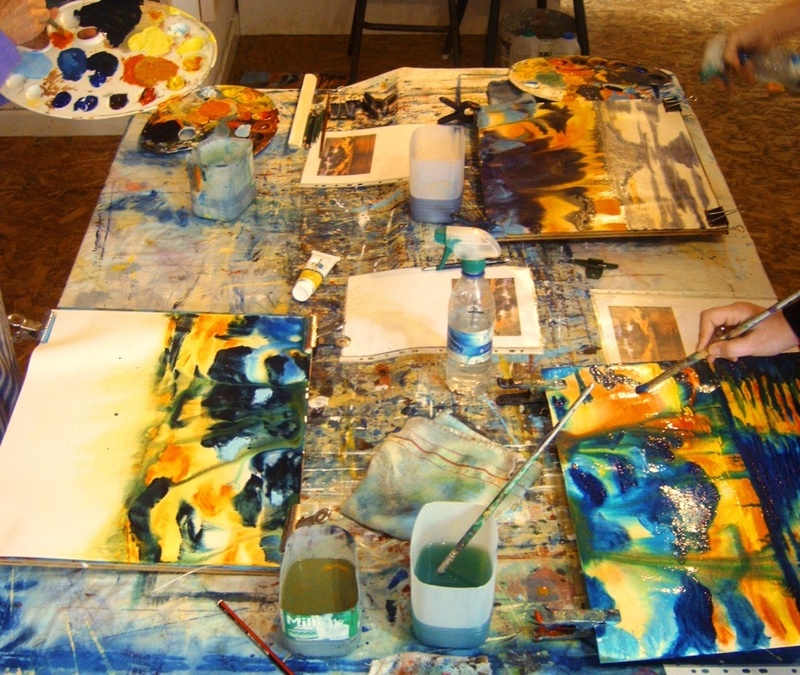 Don’t forget Avoca Painting School’s last 2015 course starts Tuesday. We have places available in our Tuesday evening and Wednesday morning classes. 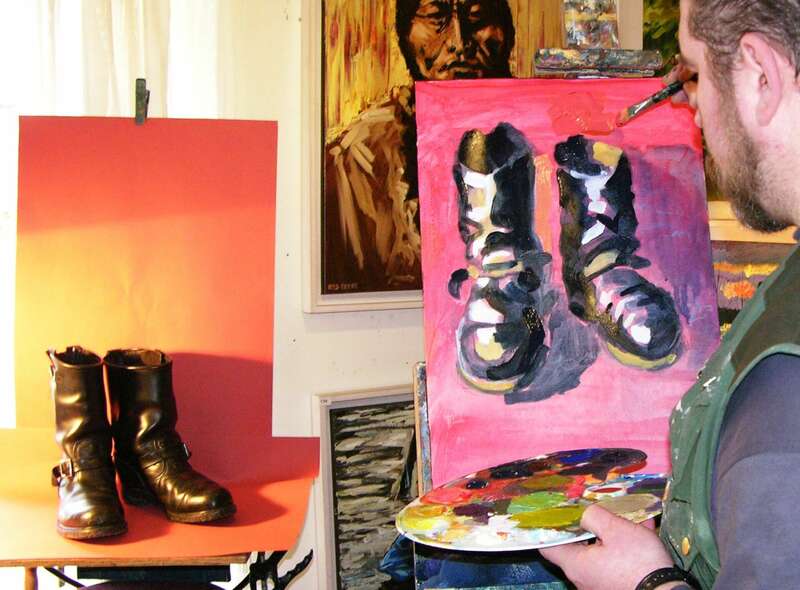 Now enrolling for Avoca Painting School’s 6 – week studio drawing and painting course. Rod Coyne will give painting demonstrations and tuition for beginners and advanced painters which runs once weekly from 3rd & 4th November through 10th December, Tuesday mornings, afternoon or evenings, and Wednesday mornings. Rod will be taking students through creating a painting on canvas from start to finish. This includes stretching and priming canvas, compositional studies and building oil over acrylic paints. The classes are suitable for beginner and advanced painters, as Rod will be going through the basics towards achieving a finished piece, “my aim is not to teach students paint in my style, but to be a facilitator opening doors to each students individual creativity”. The course content will include drawing and observational skills, composition, tonal and colour studies. NOA 2015, Royal College of Art, London – epilogue.